Fill in your details below and we will let you know within 24 hours if we can get Hintegers to you with haste! 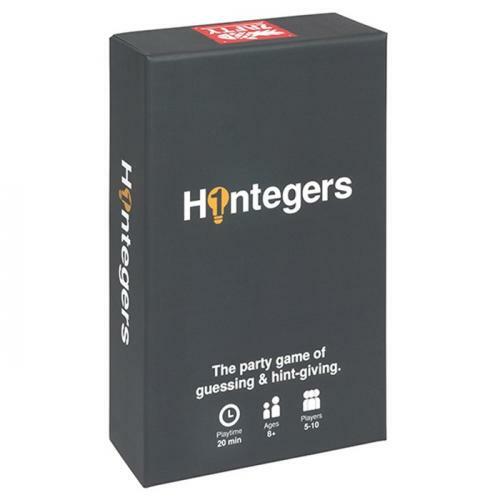 Hintegers is the social game of figuring out what number someone is thinking of. Laugh and Learn in this thought provoking party game, it's as easy as picking a number 1 through 10.